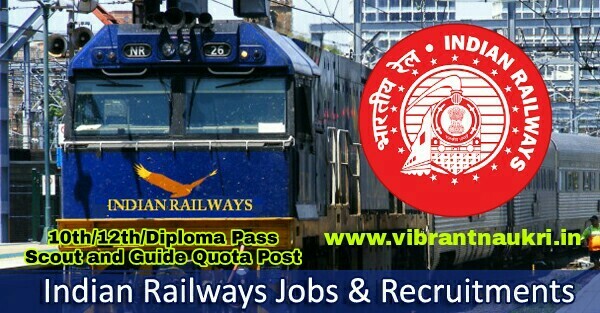 Indian Railway Recruitment | Scout/Guide Quota Posts | 10th/12th/Diploma Pass | Salary Rs 20200/- : Indian Railway (NWR) has published recruitment notification for the post of Scout and Guide Quota Post. More information please read below mention details carefully. No of Vacancies : 10 Vacancies. 2. Level-1 – 08 posts. 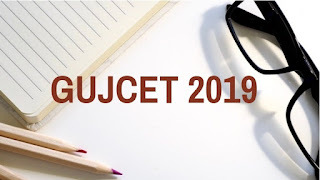 Educational Qualification :- completed 10th, 12th, ITI or it’s equivalent qualification from a recognized Board/ University. Pay Scale :- Applicants will get Salary Rs. 5200 – 20200/- (Post 1) Rs. 5200 – 20200/- (Post 2). Grade Pay :- Rs. 1800-1900/-. www.rrcjaipur.in. fill and to the following Address before or on 30-07-2017.